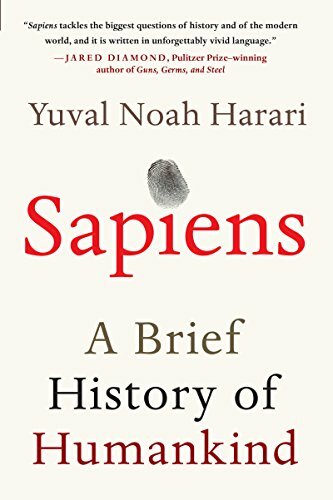 This book is a big history narrative of human civilization -- from how we developed from hunter-gatherers early on to how we organize our society and economy today. Following the Muqaddimah, which was a history from the perspective of an intellectual in the 1300s, Sapiens is a contemporary exploration of many similar questions. I'm looking forward to reading these different perspectives. Get notified when book 13 is available by joining the club.